Successful time–management can seem to be an elusive goal. Often it appears as if the harder we work the more hard pressed we become, and the stresses and strains of work begin to spill over into our personal lives. 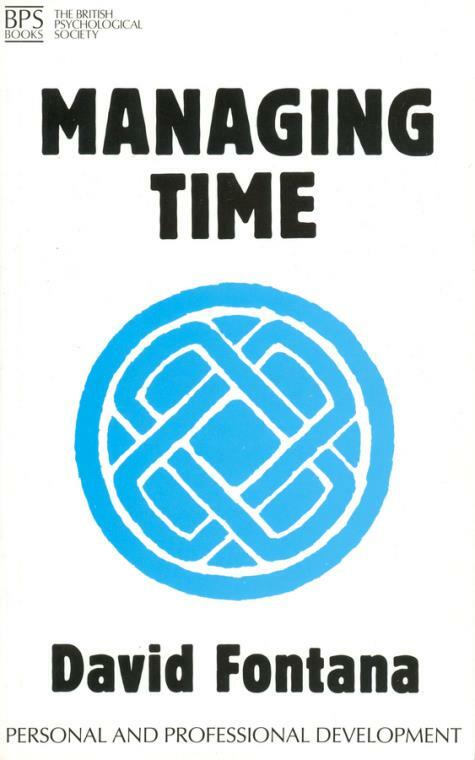 This book provides a complete guide to managing time from identifying current use of time to planning workloads and time saving hints and tips. 1. Time as a finite capital – valuing time. 2. Developing the right attitude of mind – the qualities of a good time–manager. 3. Identifying your current use of time. 4. You and your tasks – planning your workload. 5. You and yourself – what are your objectives?. 6. You and others – delegating and how to say ′no′.